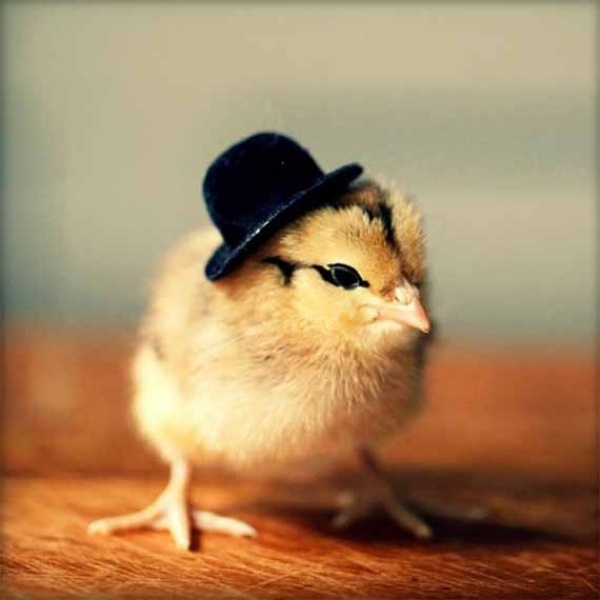 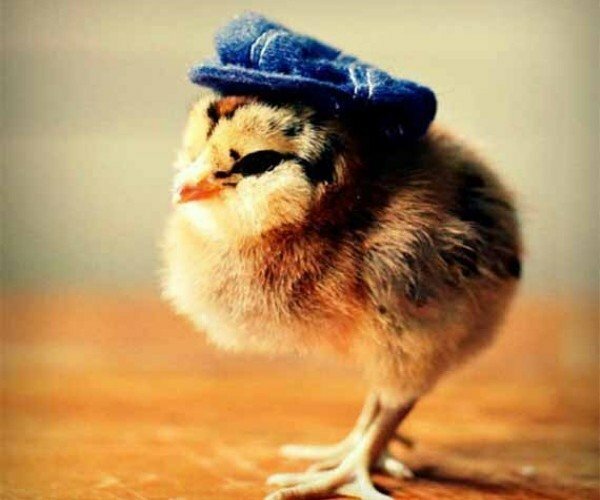 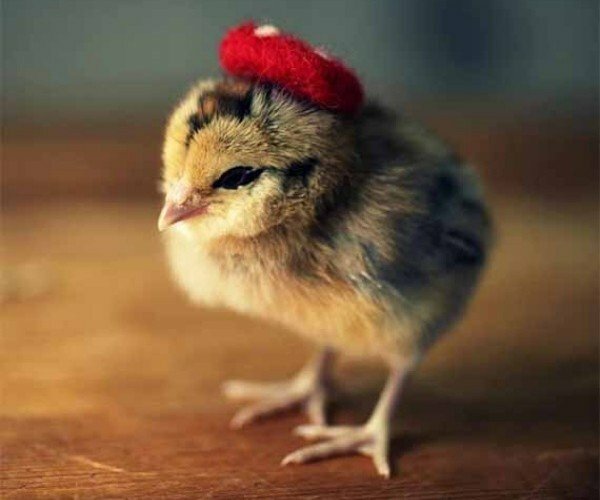 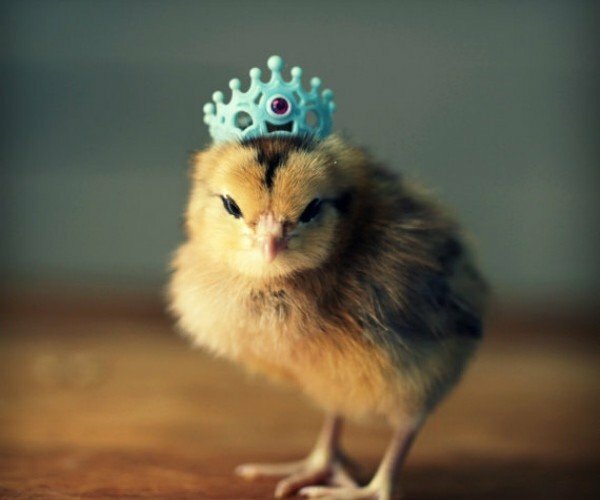 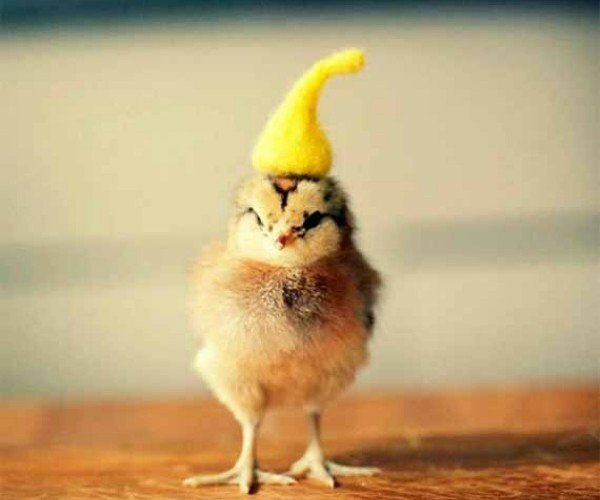 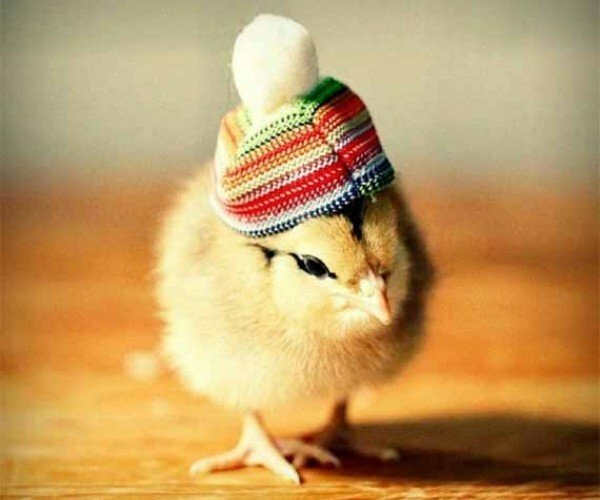 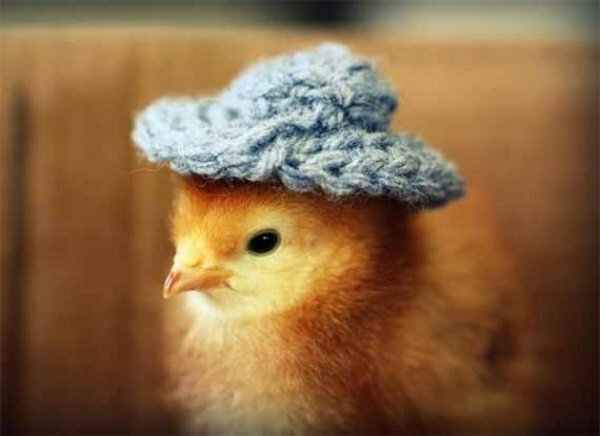 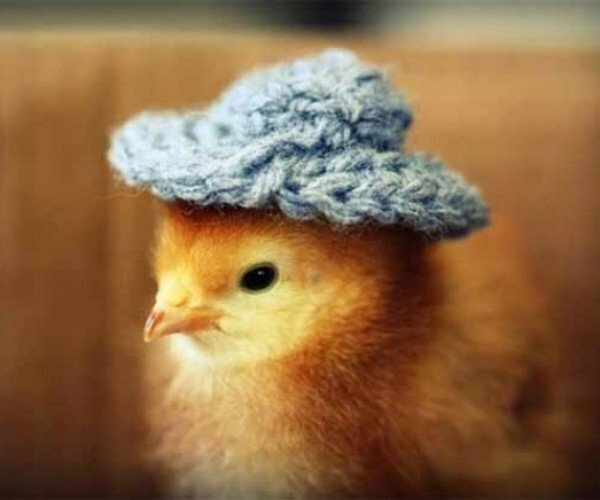 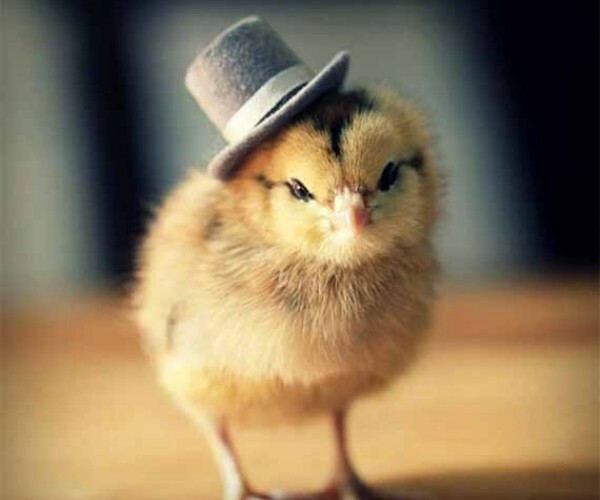 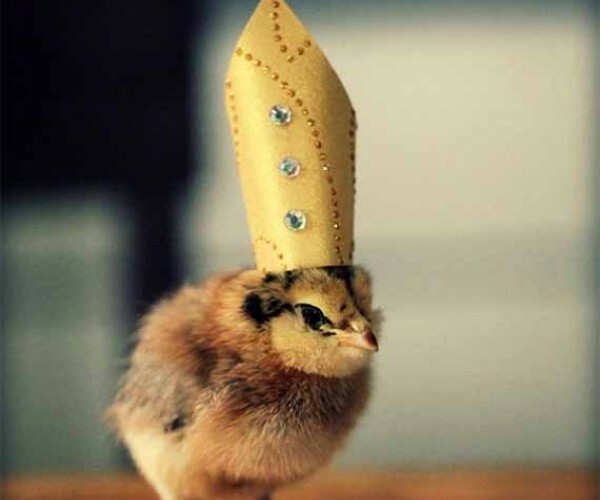 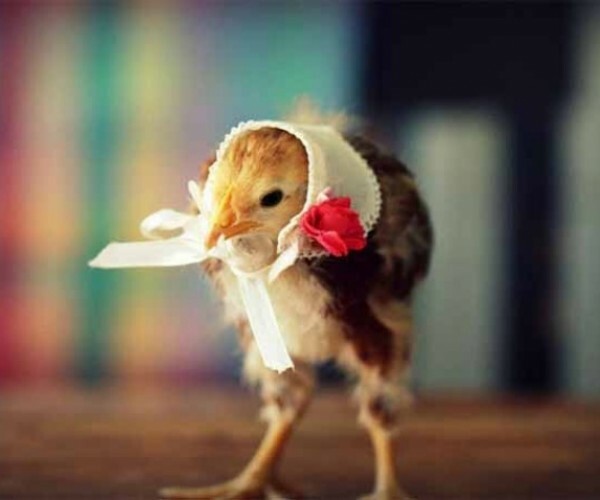 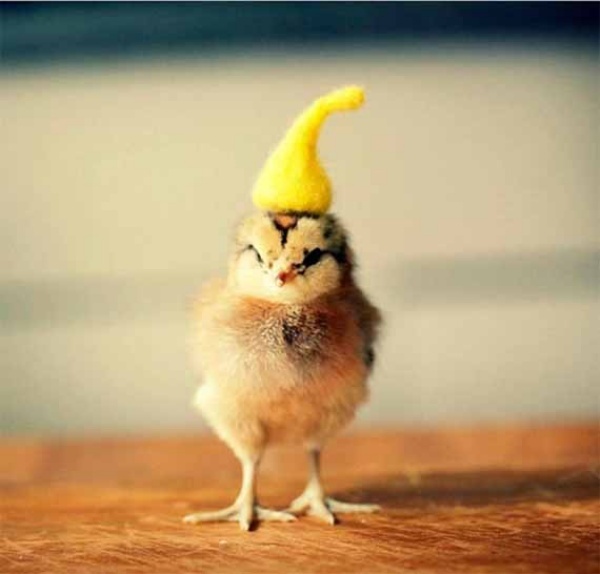 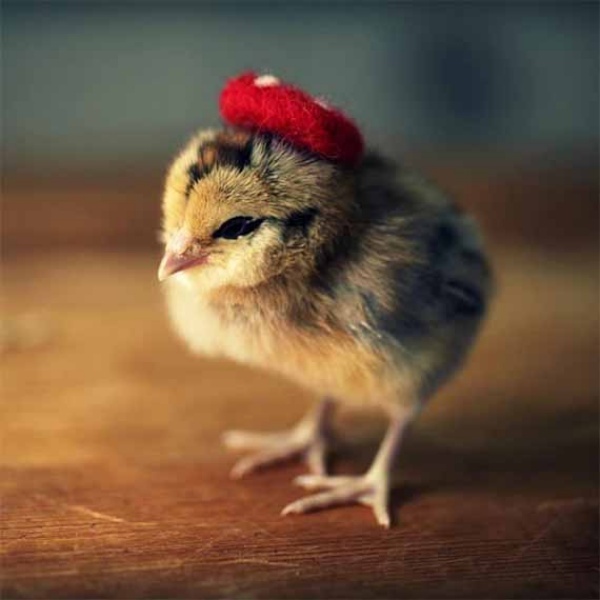 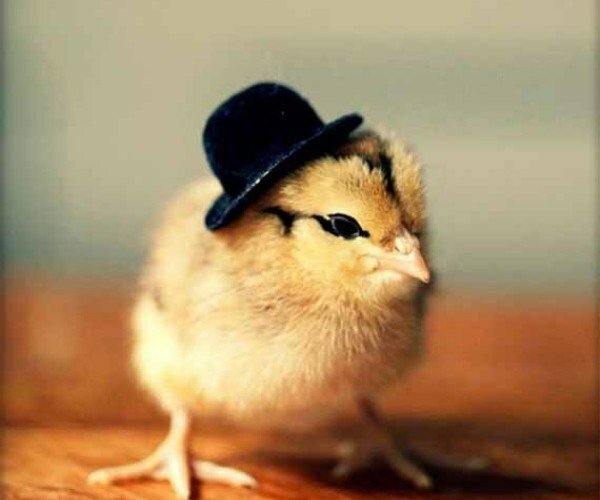 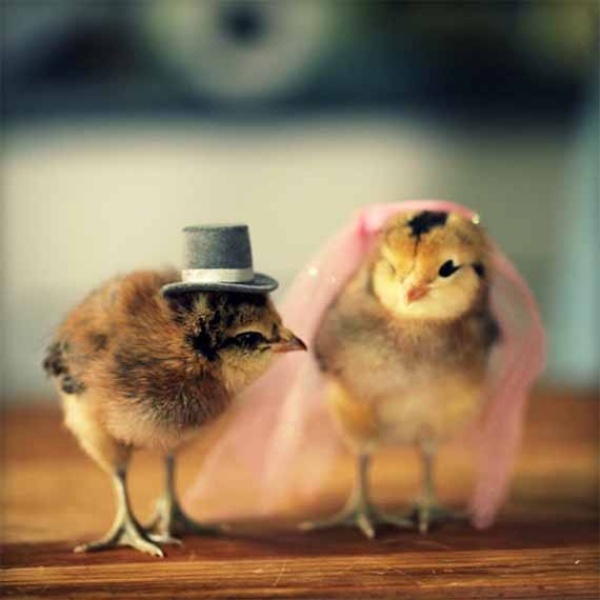 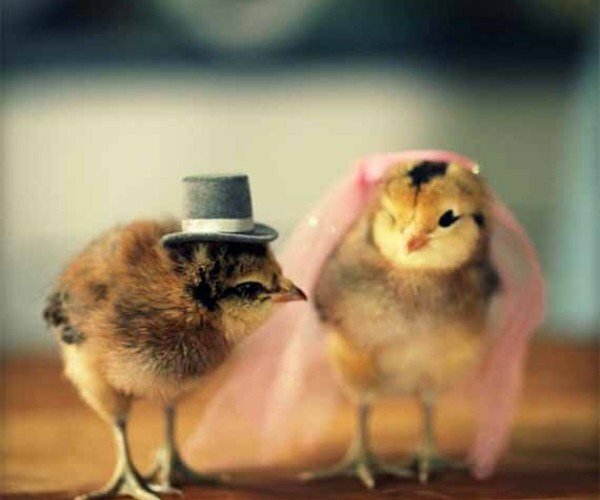 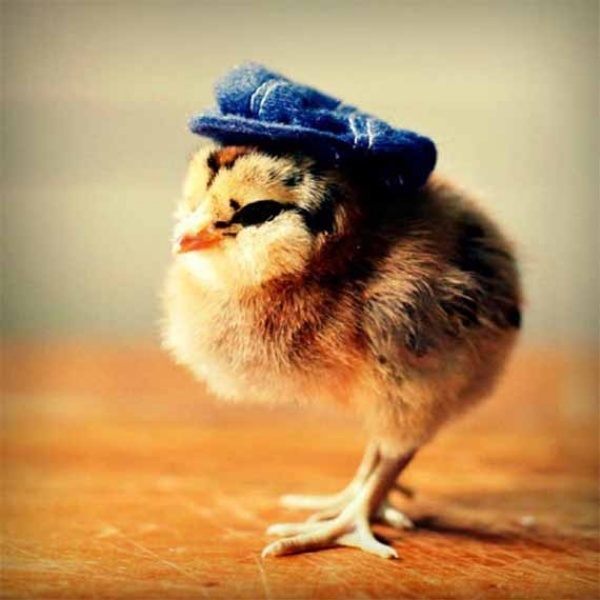 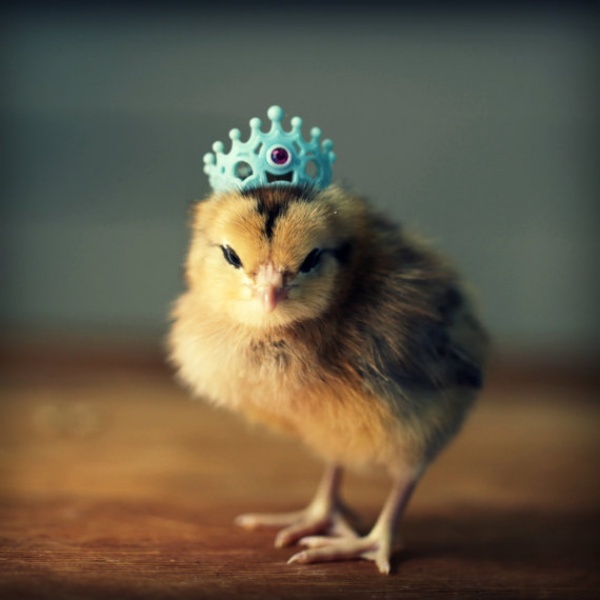 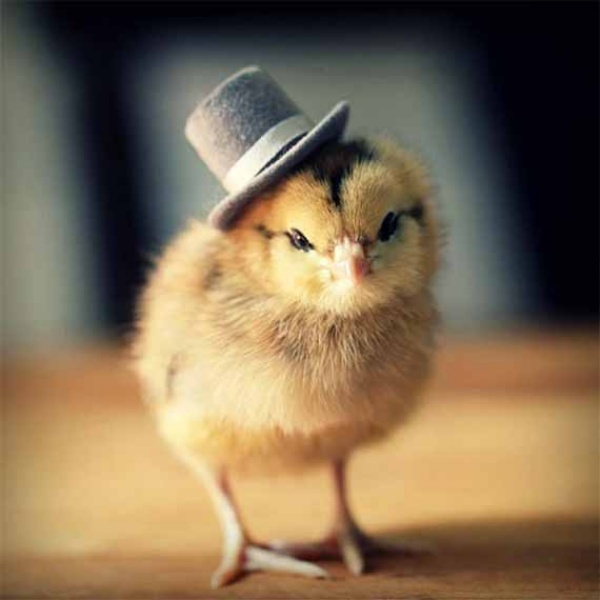 Don’t expect a gallery of human chicks in hats, because this post is going to be about actual chicks in hats. You know, baby chickens. 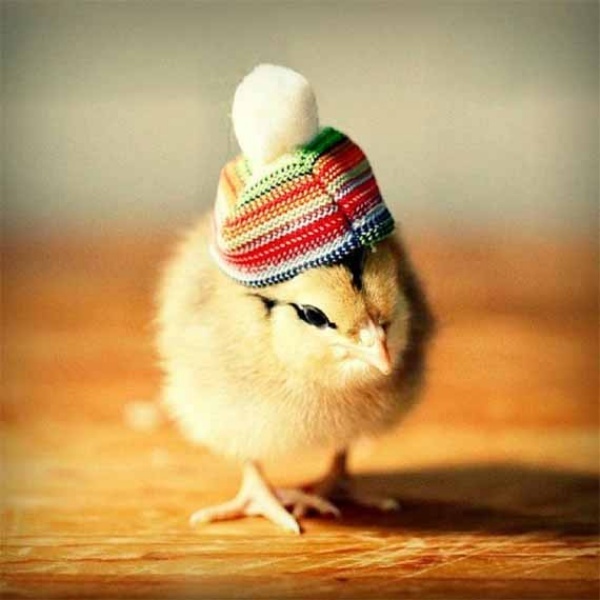 Check out the gallery for more awesome shots of the chicks. 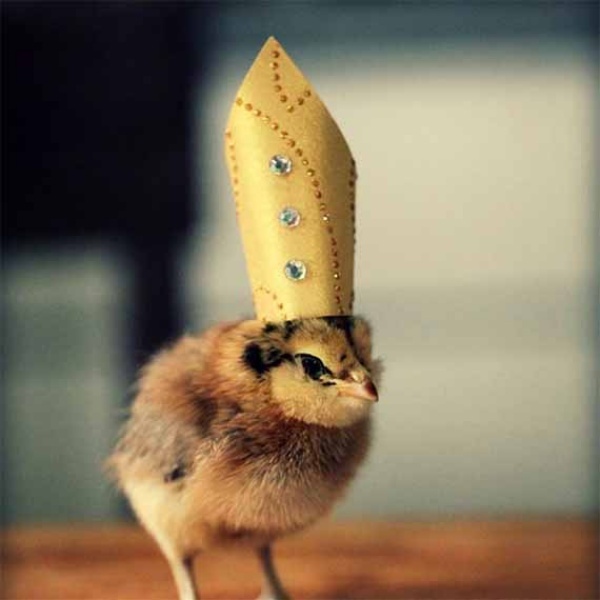 Prints from the series are on sale in Julie’s Etsy shop for $3(USD) each.